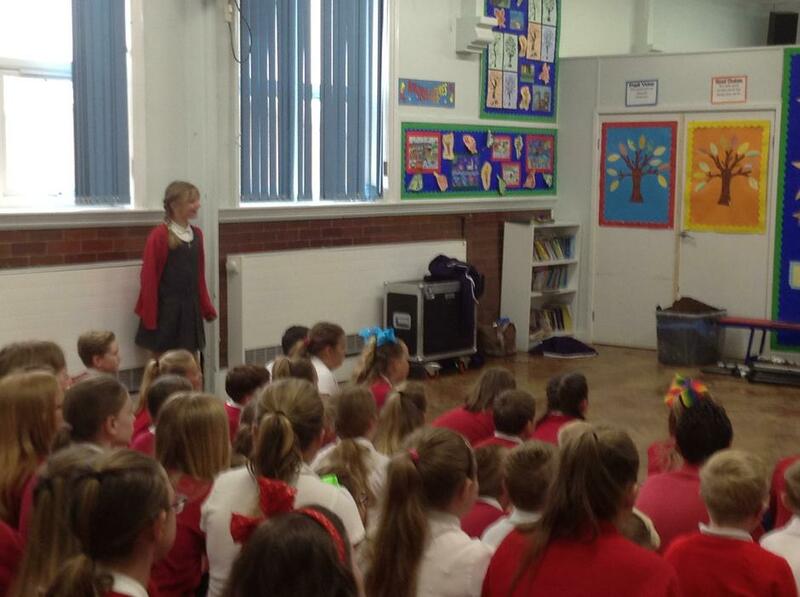 Reception Bears class led Wednesday assembly. 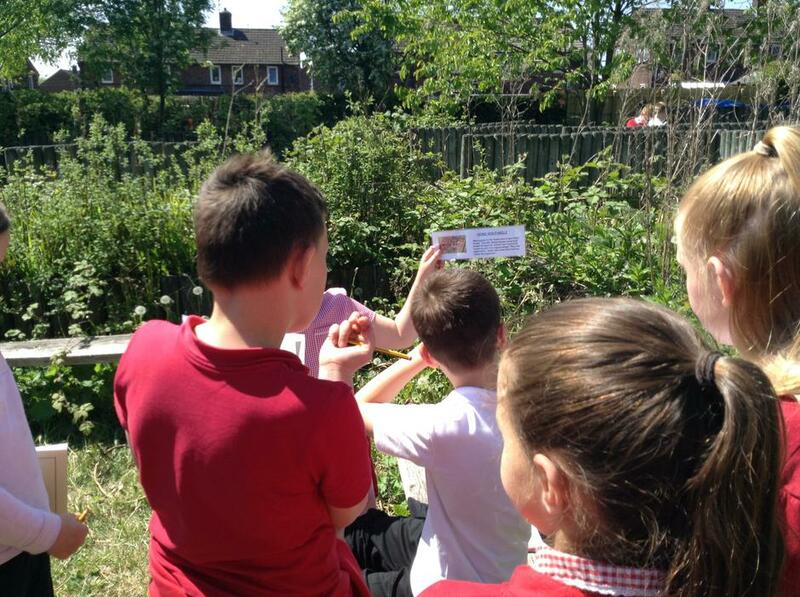 They told the school about food from the farm to the supermarket. 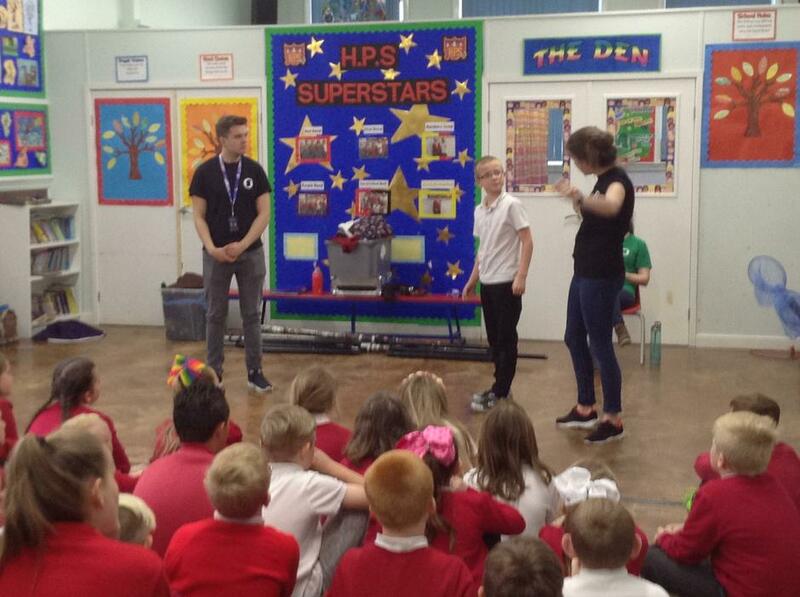 Well done to one of our youngest classes who stood up confidently in front of the whole school. 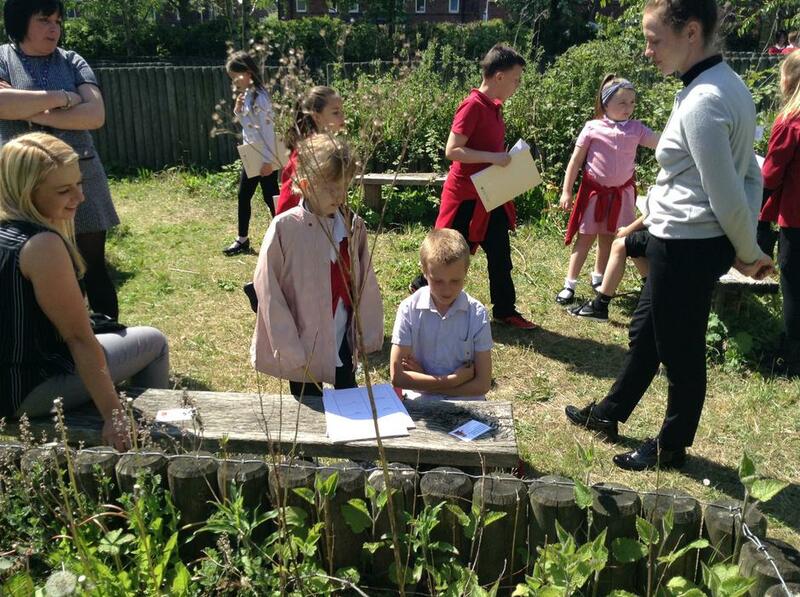 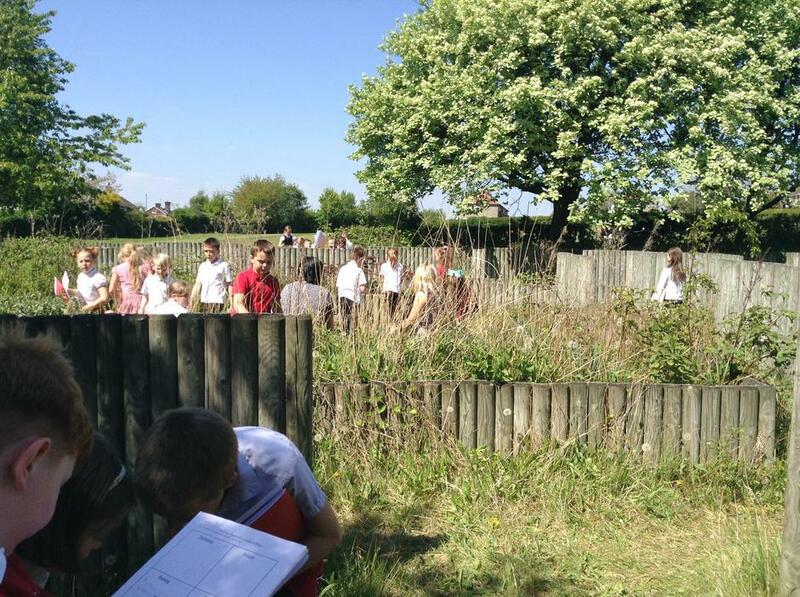 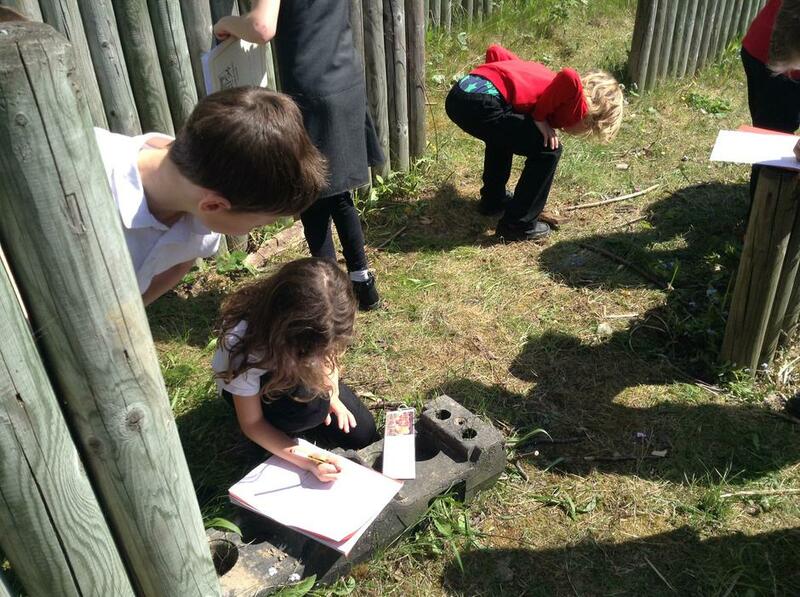 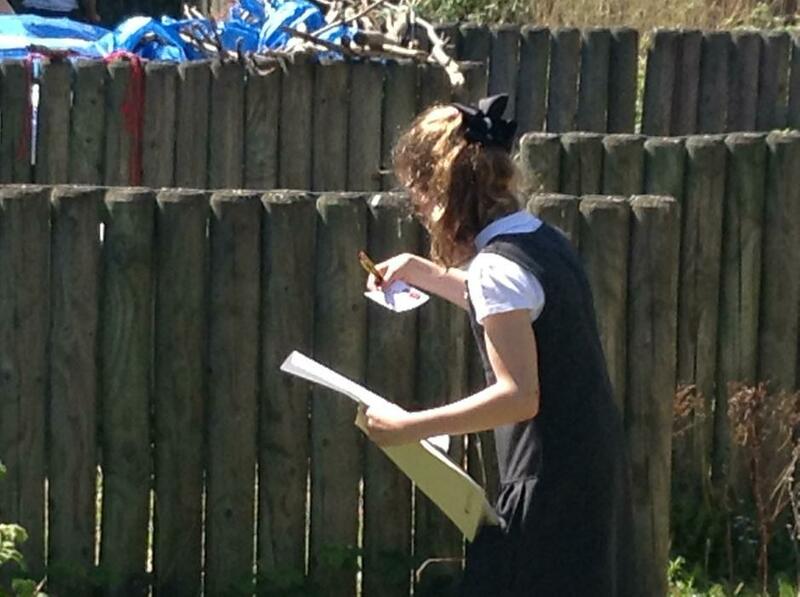 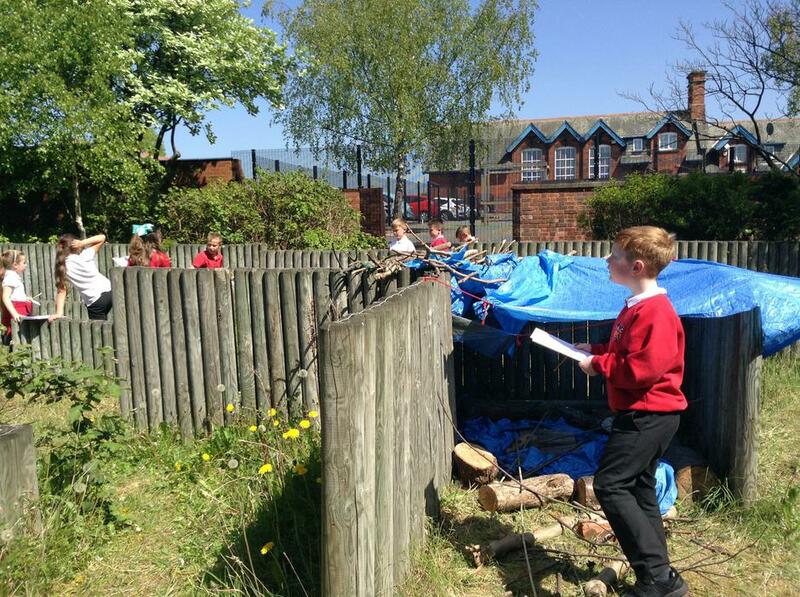 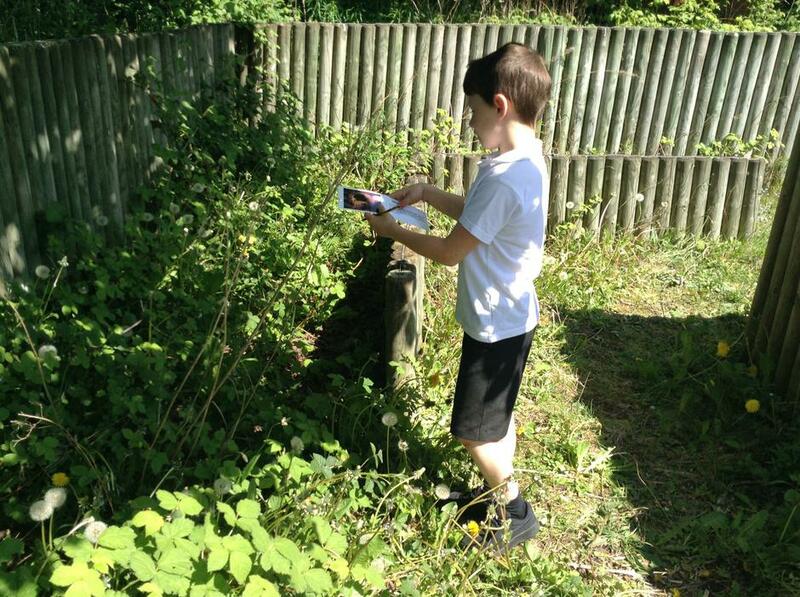 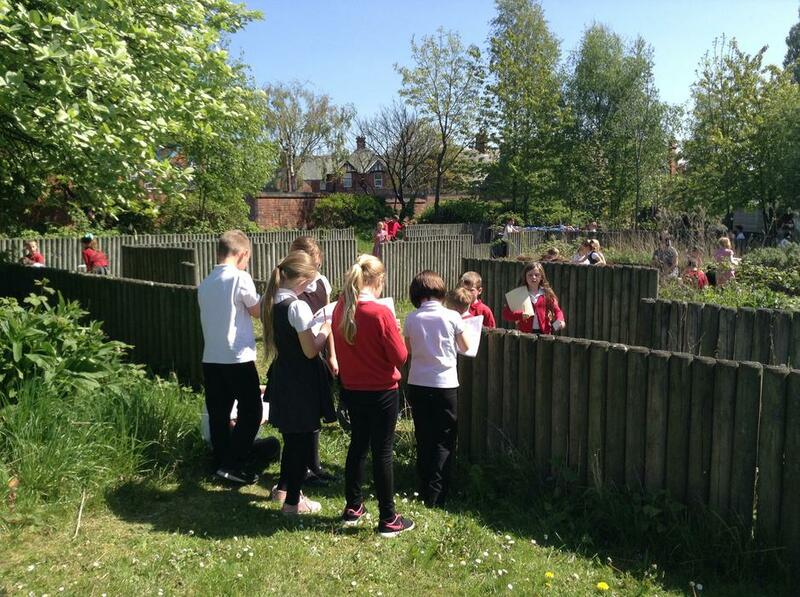 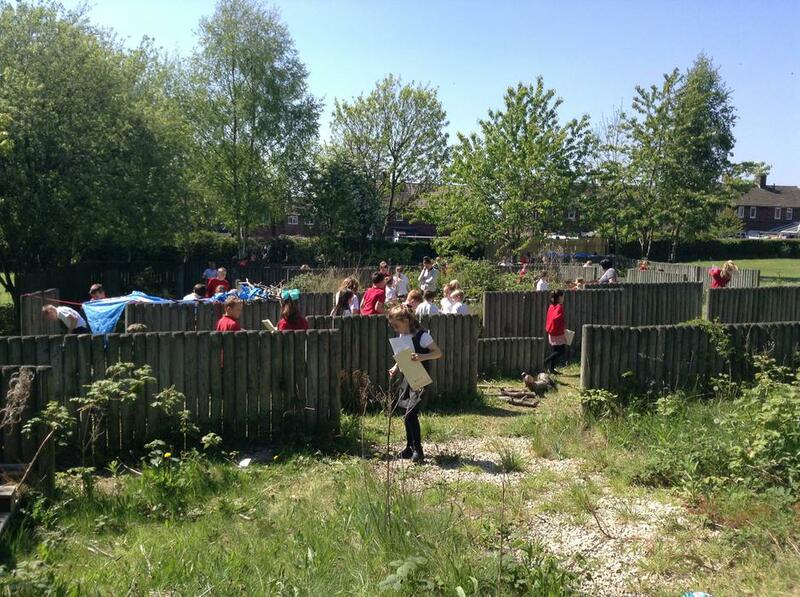 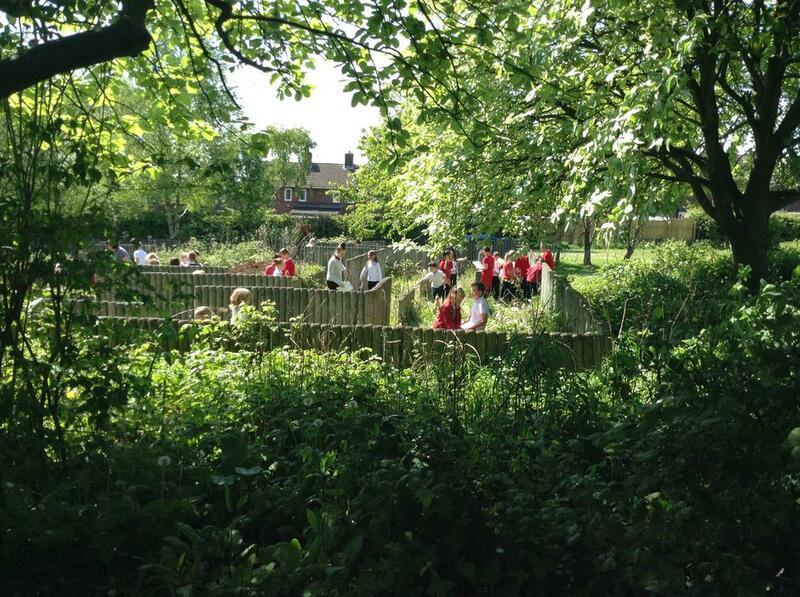 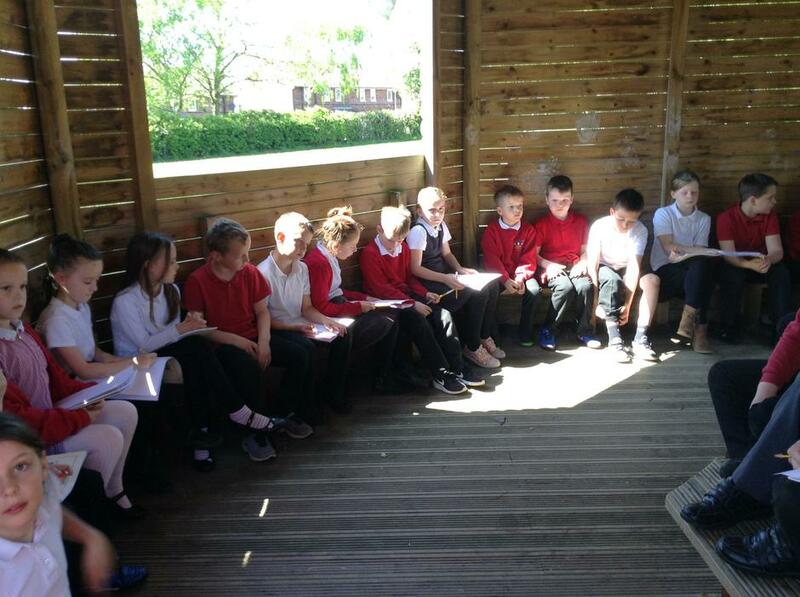 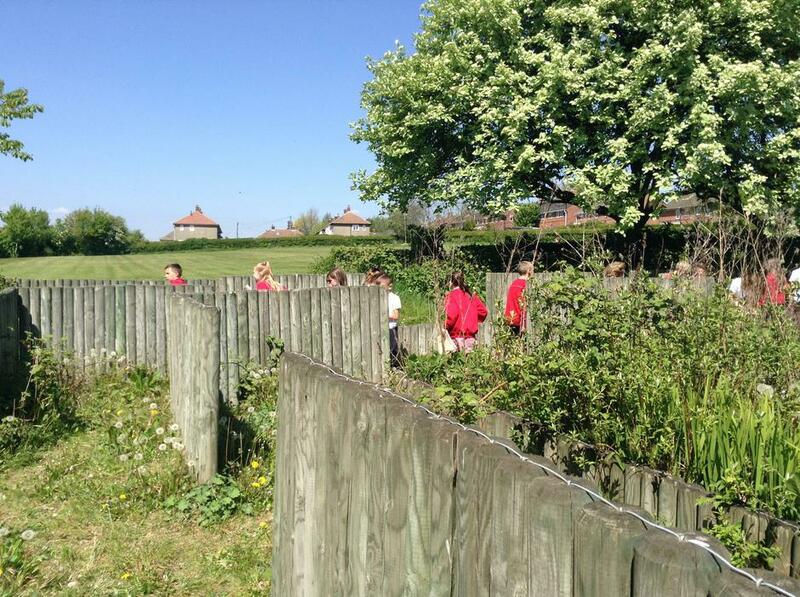 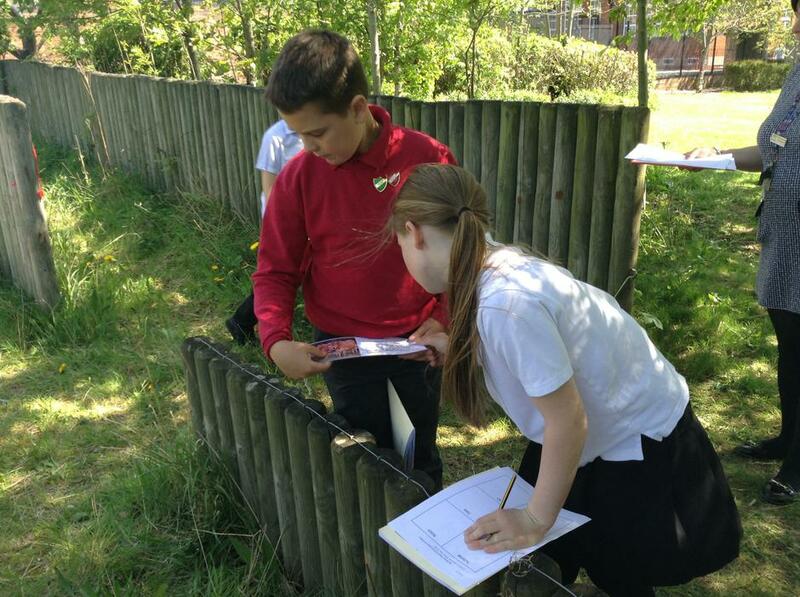 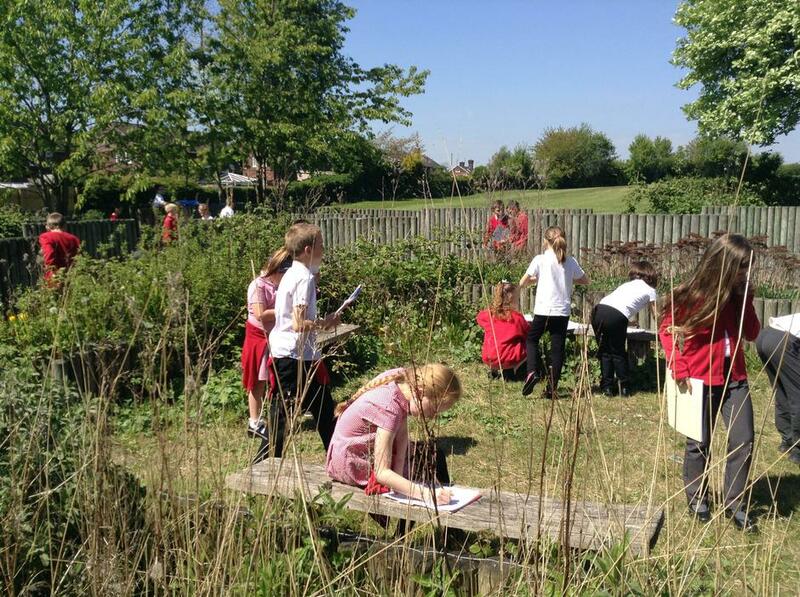 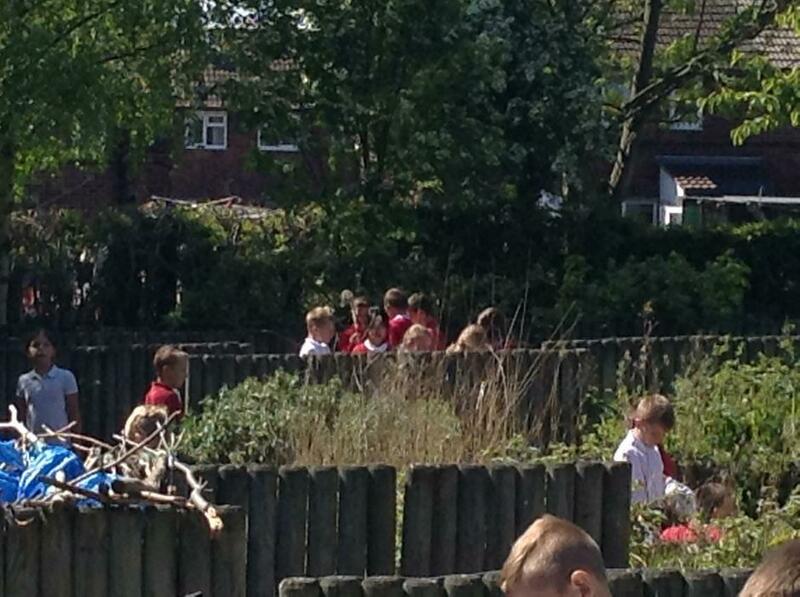 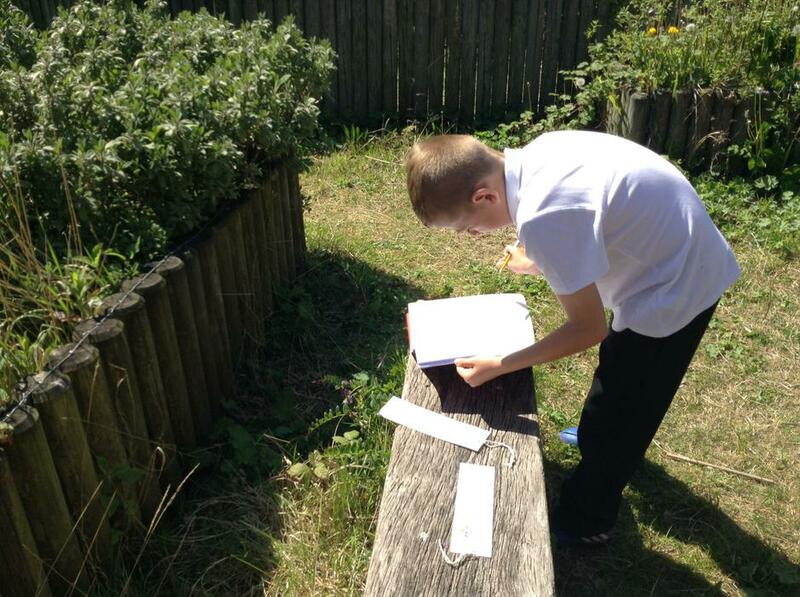 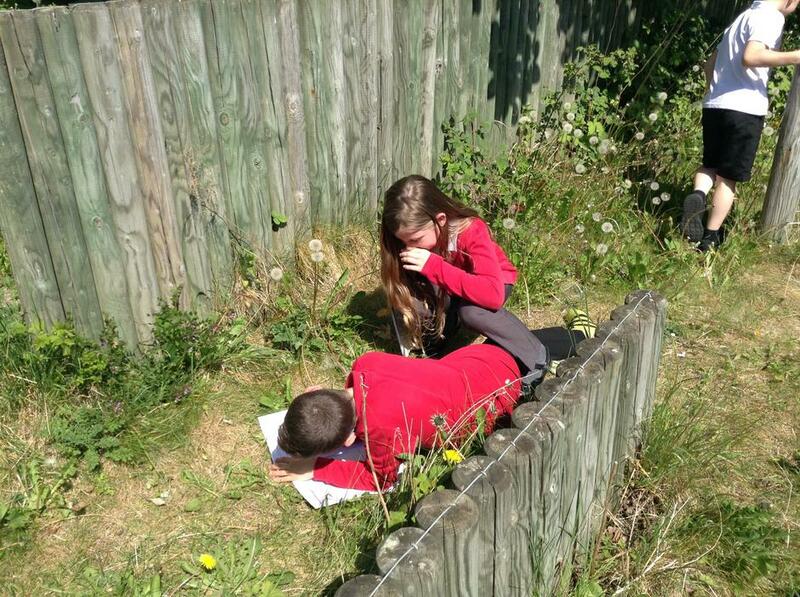 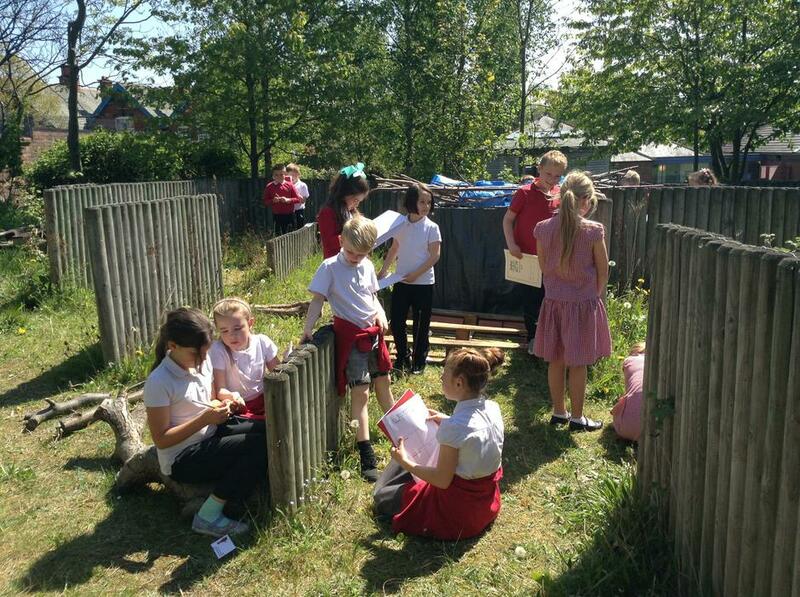 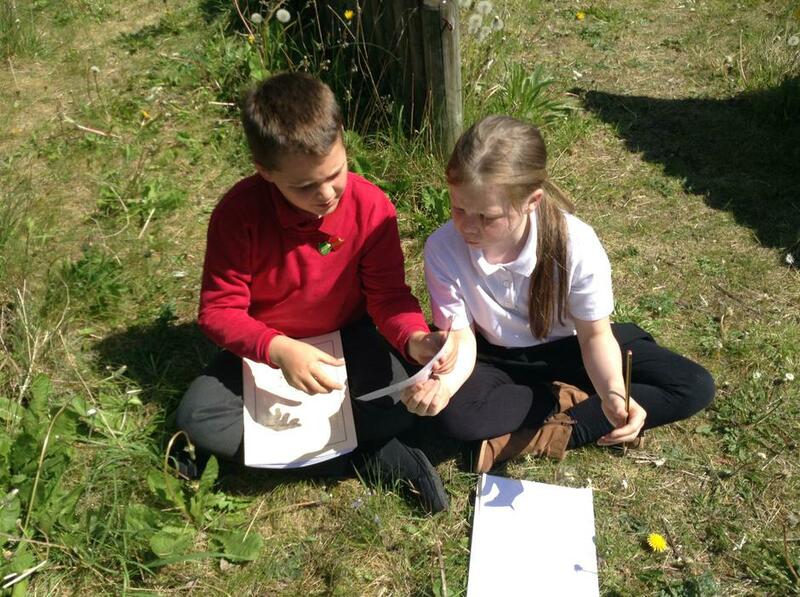 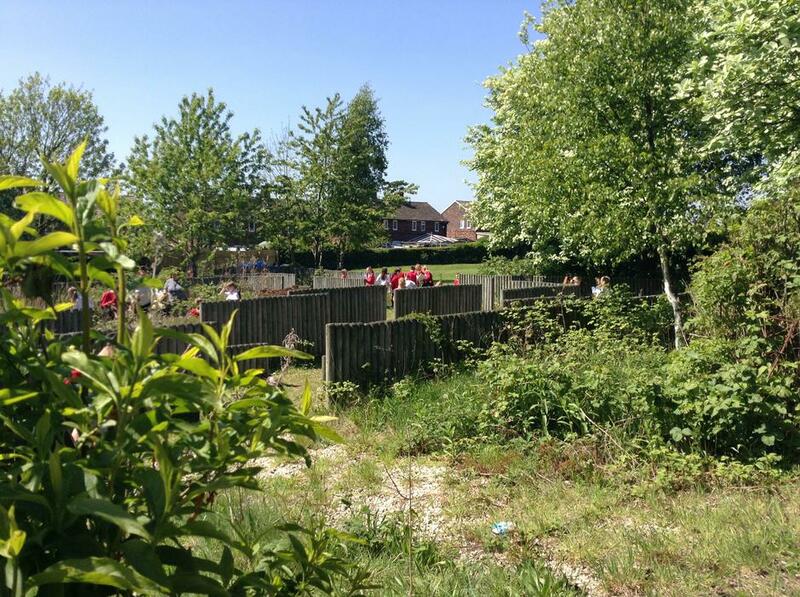 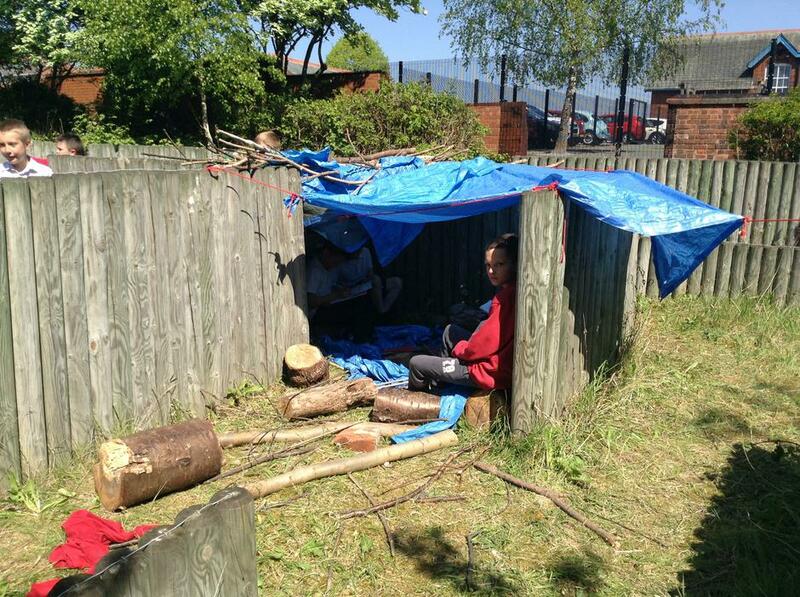 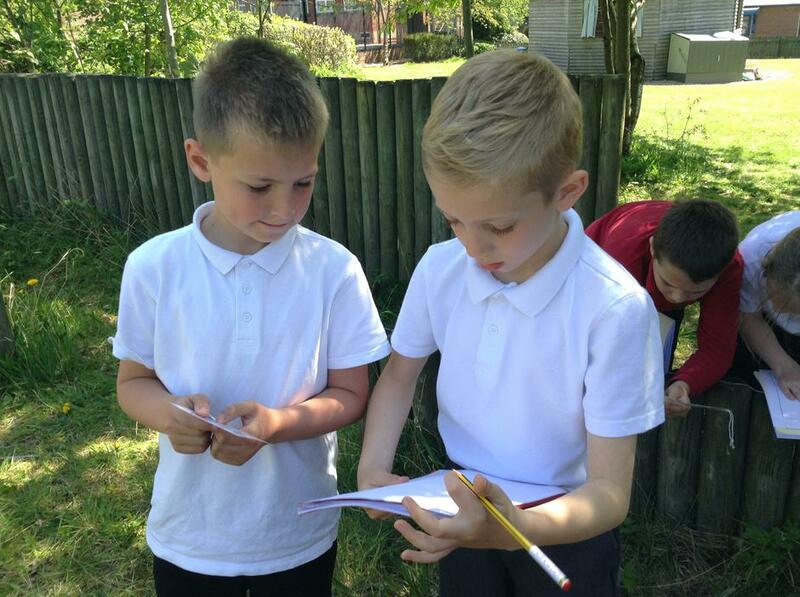 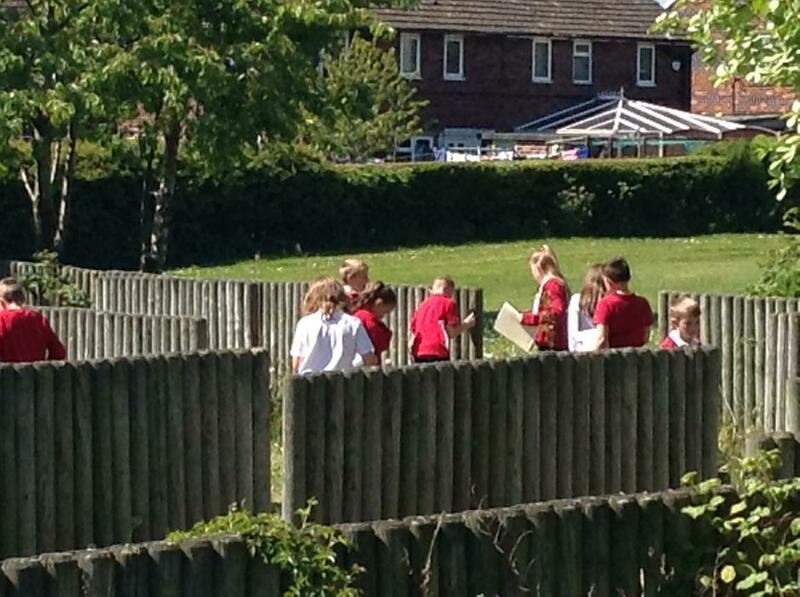 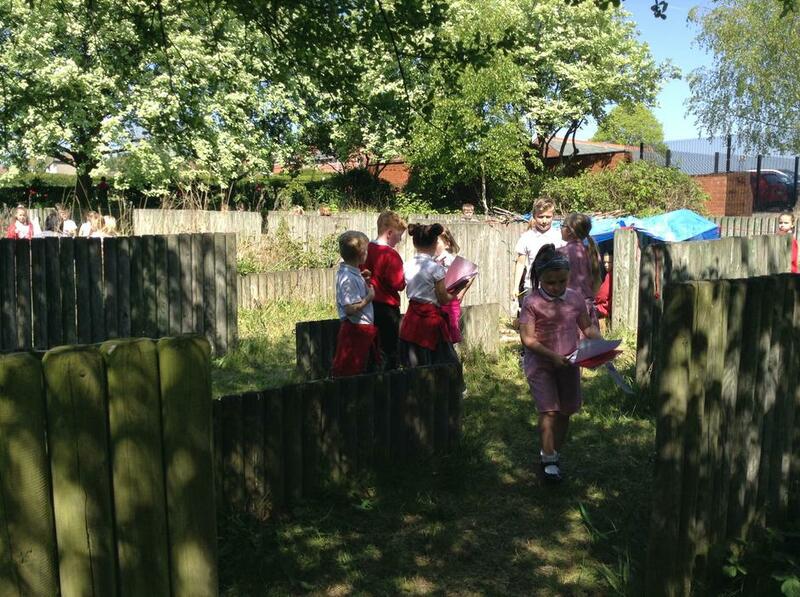 Luckily the sun shone down on 3/4W and 4F on Wednesday for their Roman Information Treasure Hunt. 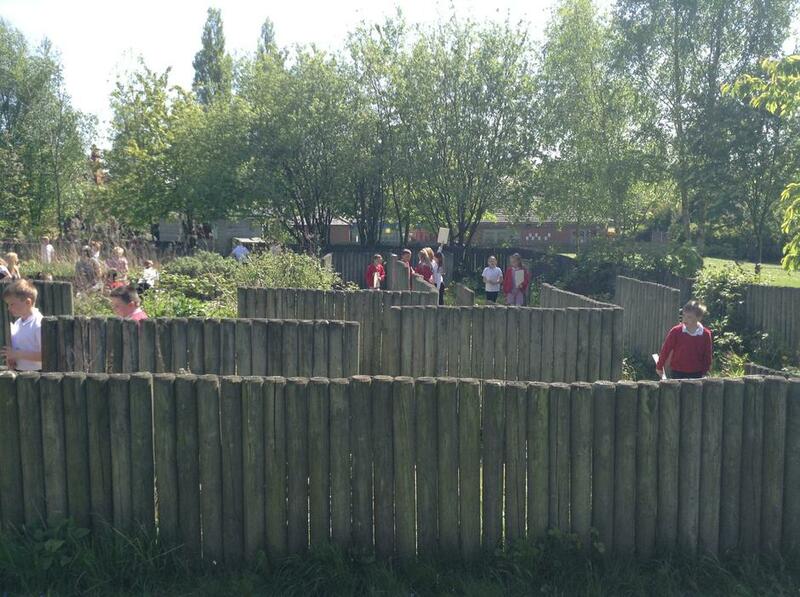 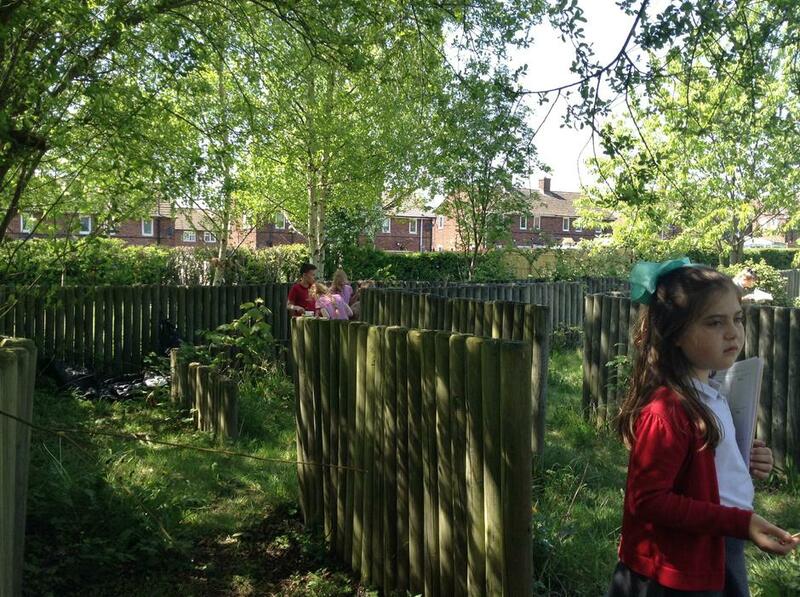 The children had a great time finding clues and information in the maze. 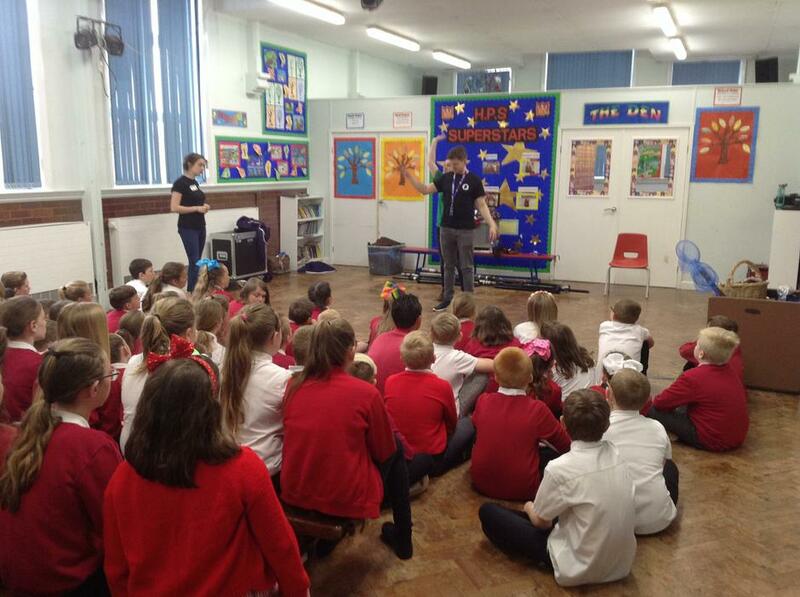 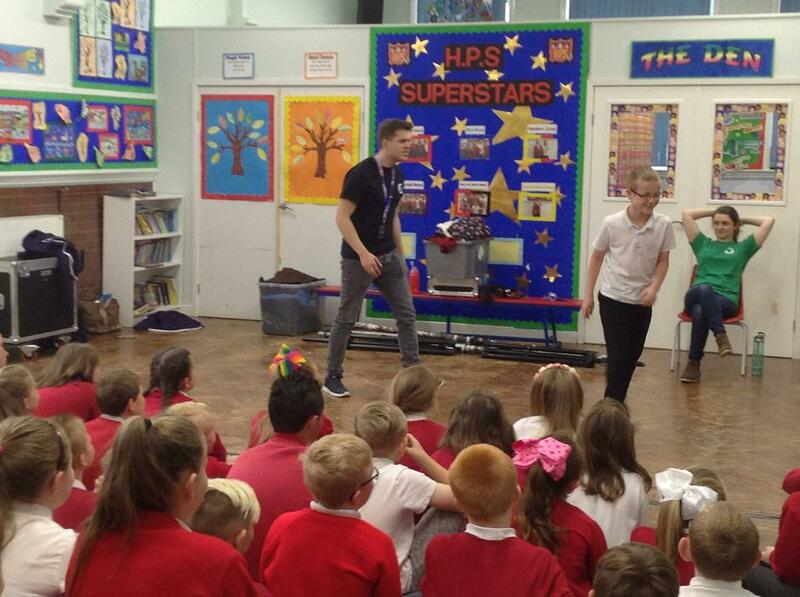 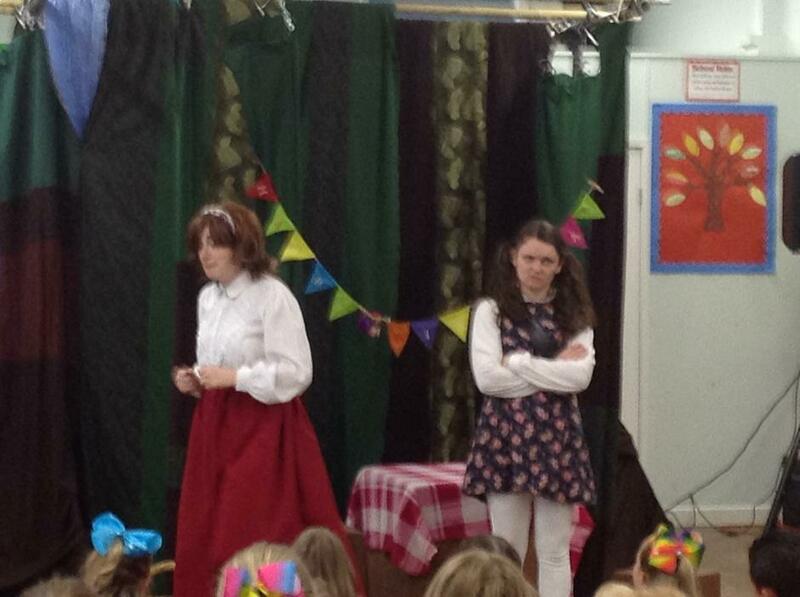 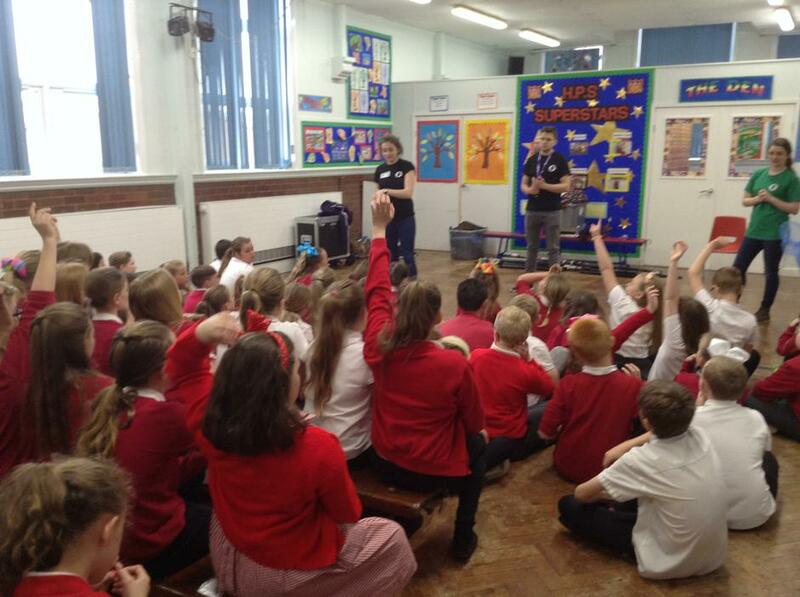 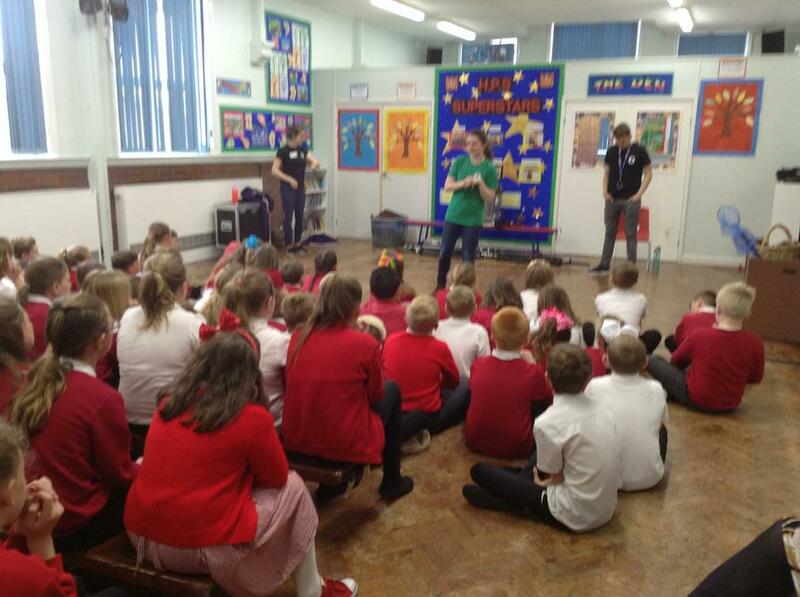 On Friday, 12th May, Saltmine Theatre Company performed 'Escape' (an award-nominated production) to Years 5 and 6, to help them understand about staying safe on the Internet. 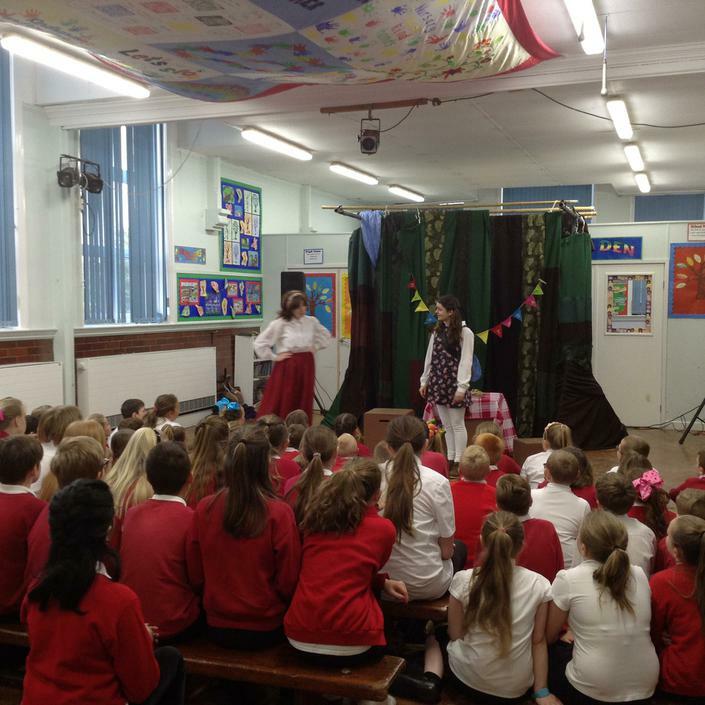 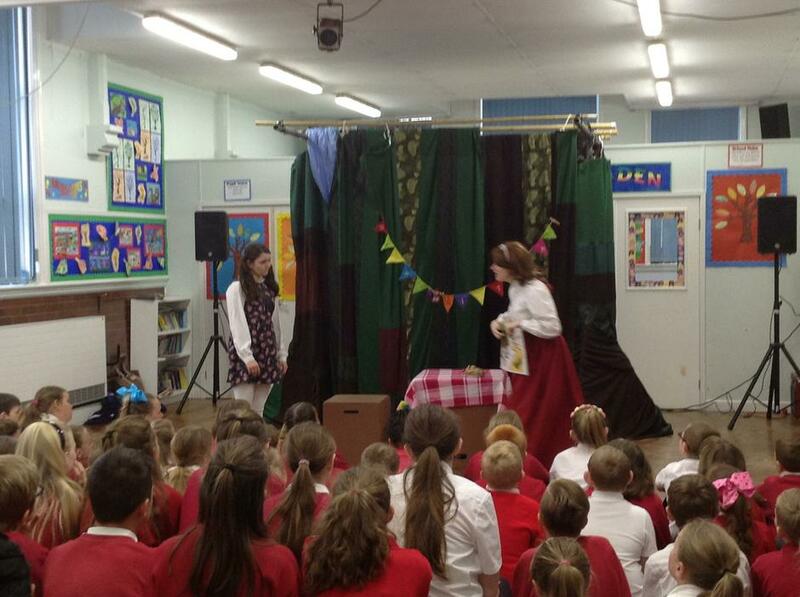 The children enjoyed watching an amazing play, which taught the rules of staying safe; this was followed by a workshop where they were able to discuss and ask questions about what they had seen.